Imagine living on 72 acres of completely treed and private land. That is what awaits you about 15 minutes north of Selkirk. 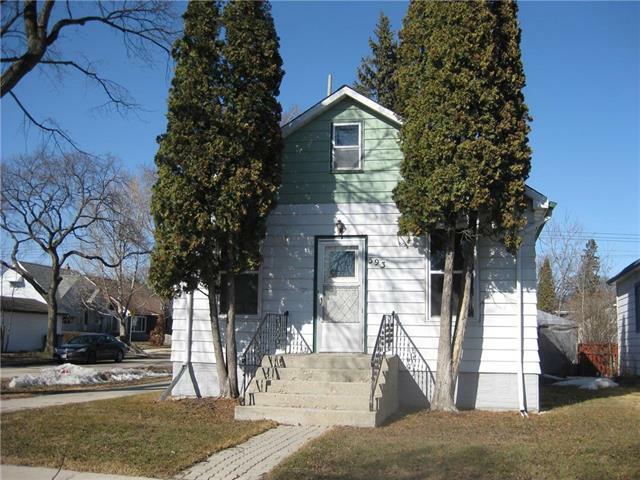 This 1 1/2 storey home is situated on one of the nicest properties you will ever come across. The owner has taken such pride in grooming beautiful walking trails throughout a good portion of his property. Its tranquility and silence at its best. The home features great room sizes, a wide open floor plan and tons of natural light. Two good size bedrooms, and a year round back sunroom that is currently being used for a home based business. Dont think you need 70+ acres? Subdivide the property and build your dream addition. The plans for subdivision already exist. Ideally located a stones throm from Netley Creek. You deserve this lifestyle!! Please note. The home was moved onto this property in 1994. It was not built in 1994. The age of the home is not known.